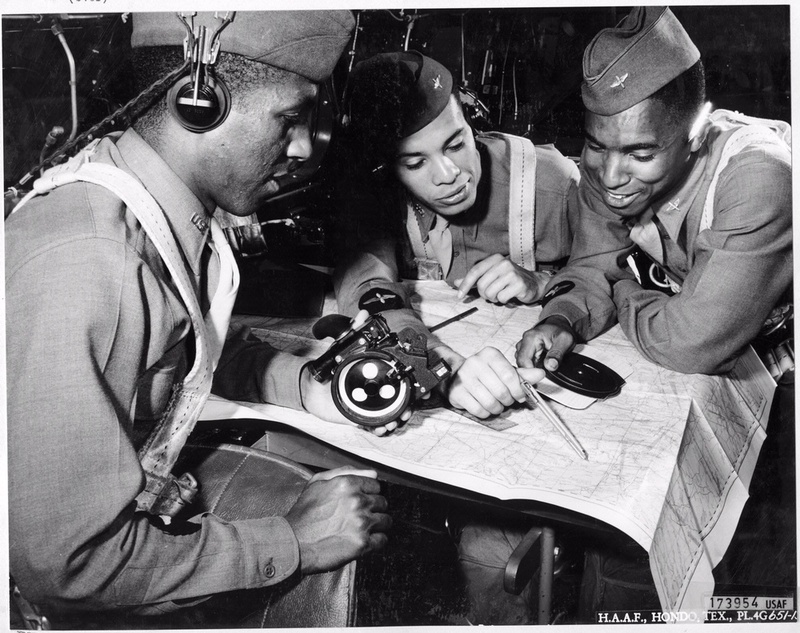 The Army Air Corps established Tuskegee Army Air Field in 1941 near Alabama’s Tuskegee Institute, which had been a center for training blacks to fly. 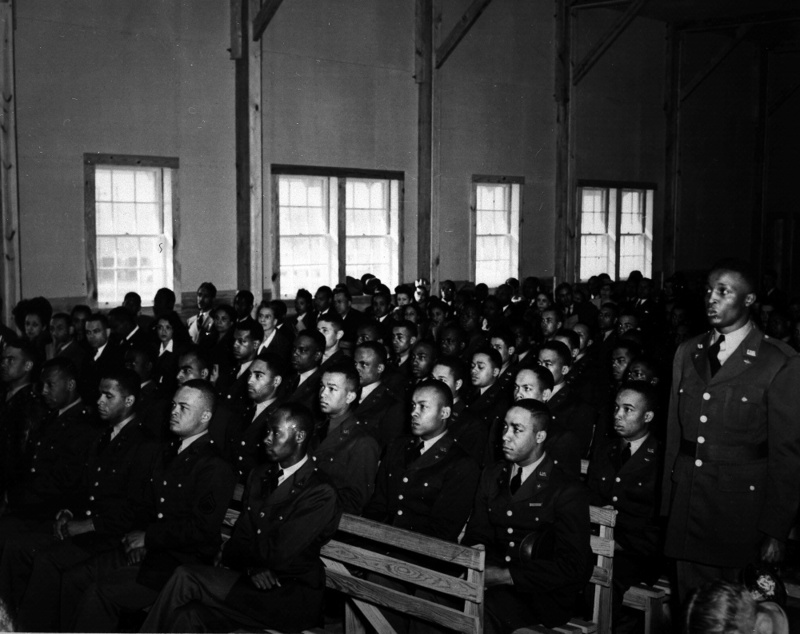 Although segregated and greeted with hostility by many, the training facility marked a milestone for African Americans. 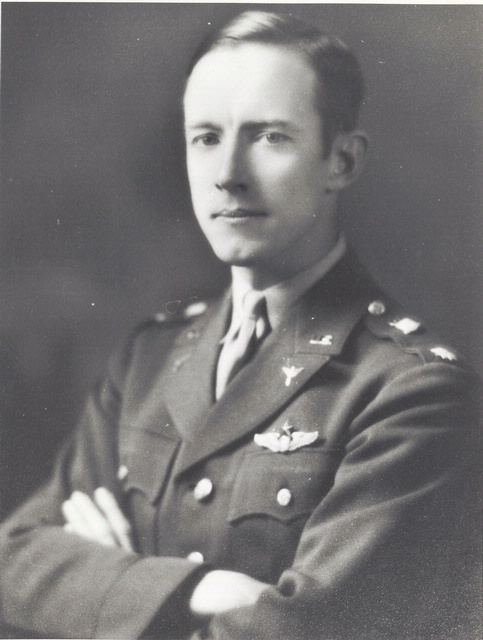 The curriculum was identical to other air training facilities. 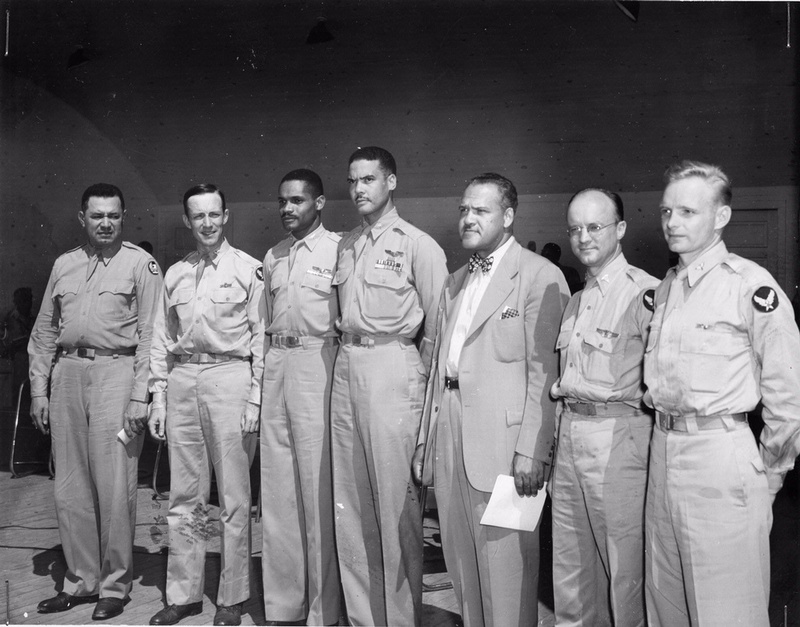 White officers ran most of the pilot training. 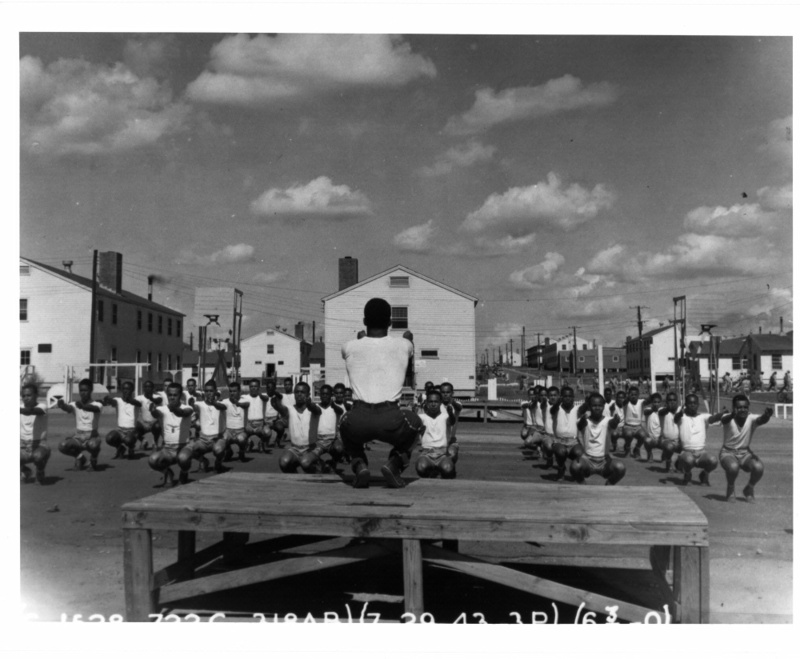 As base commander, Noel Parrish made sure the program was fair and evenhanded, which enhanced morale among the cadets.